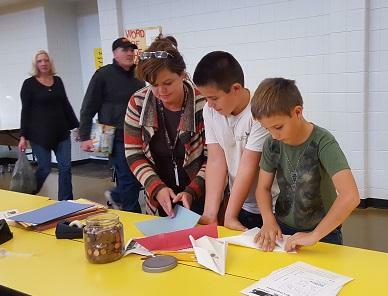 Students design paperairplanes to carry cargo. Word spiders and Halloween pictures of Super Why! 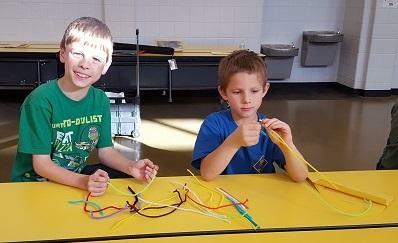 and friends were some of the other activities keeping students engaged. 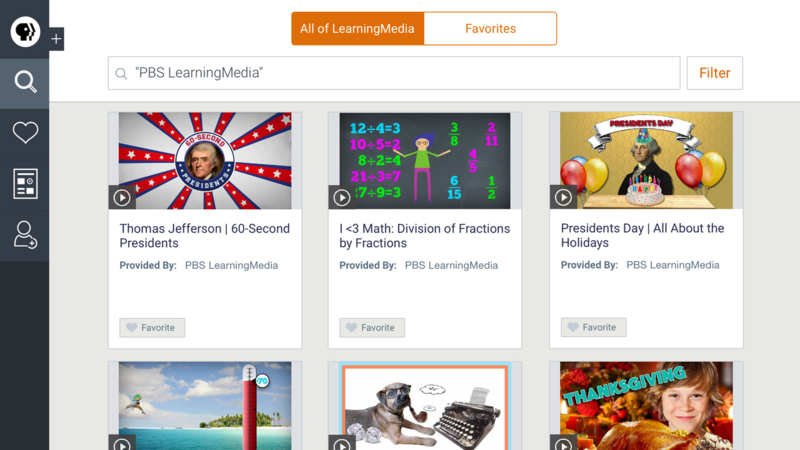 PBS Kids and West Virginia LearningMedia provide free, curated, educational resources tied to educational standards and sorted by subject area and grade level.